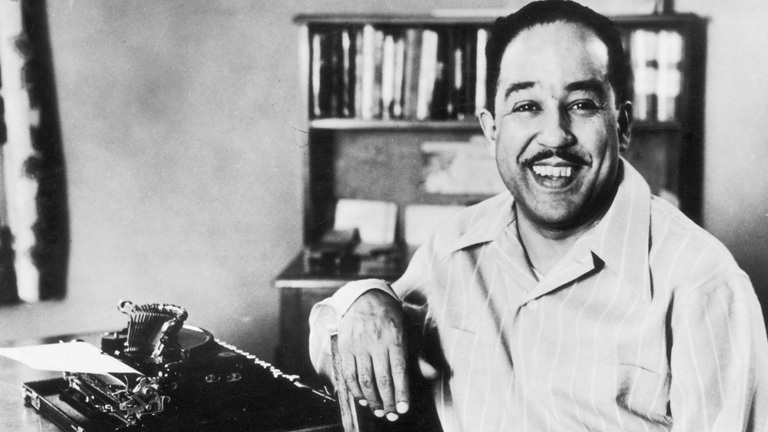 Langston Hughes studied engineering at Columbia University because his father didn't think he could earn a living as a writer, but he never stopped writing. In addition to his poetry, he wrote plays, essays and novels as well as operas and musicals. He also edited a number of anthologies. More biographical information here. flow of human blood in human veins. My soul has grown deep like the rivers. I bathed in the Euphrates when dawns were young. I built my hut near the Congo and it lulled me to sleep. I looked upon the Nile and raised the pyramids above it. bosom turn all golden in the sunset.